“Dream” is the newest addition to the Knief & Co Acrylic collection, designed by Peter Jamieson. Handsome yet sensual. Organic yet geometric. 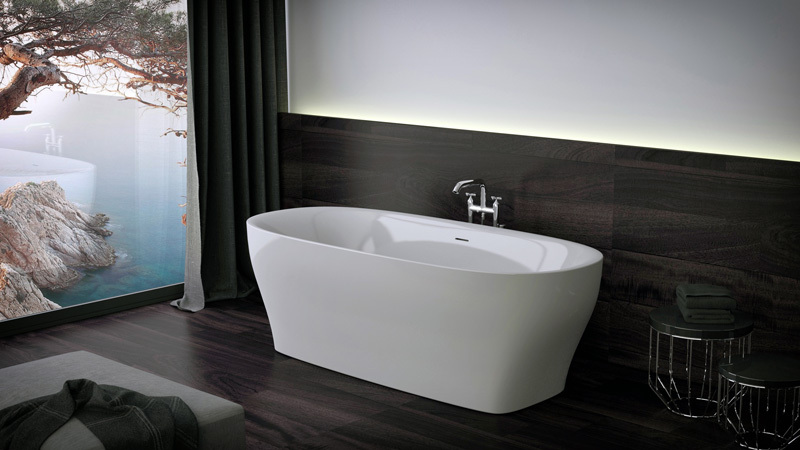 Like a Fata Morgana, “Dream” may manifest itself as different things to different people, but in reality it embodies all of our Knief DNA and knowhow in acrylic baths. 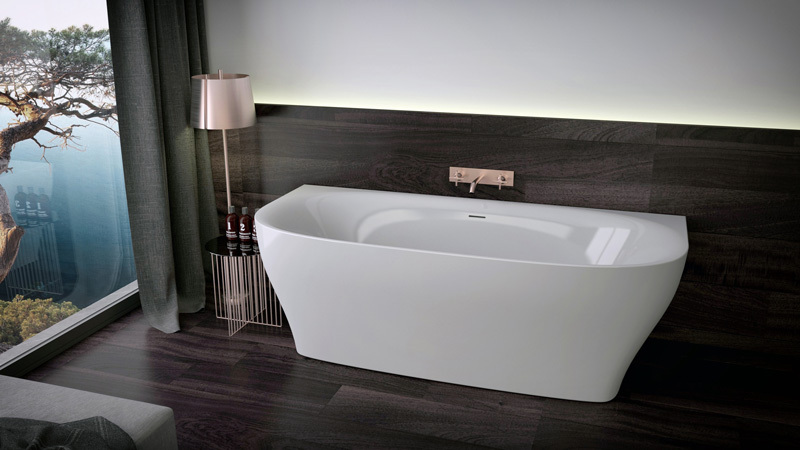 Its supra-reinforced shell and jointless construction are what you have come to expect form the leading German bathroom manufacturer and its elegant thin edge and gentle rimless neckrest will leave you drifting away. Dream will be available from september 2016 in freestanding and wall versions.